Manual transmission is an option! It’s been some three years since the 991-generation 911 GT3 made its debut and a good couple of years since it became sold out. 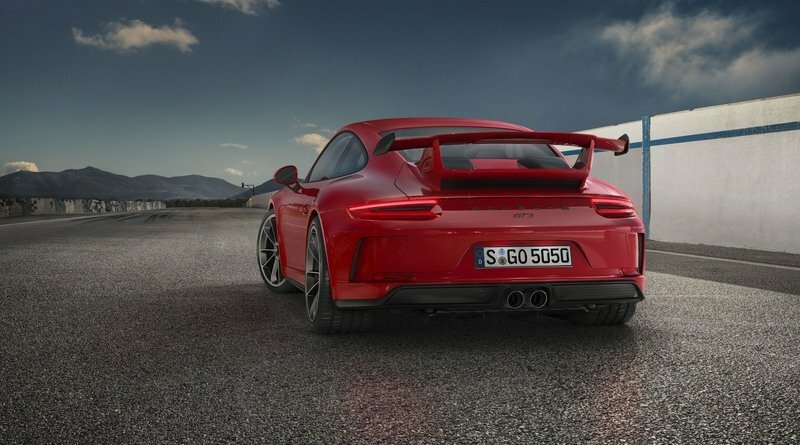 A new GT3 is long overdue, but the wait will be over in 2017 because Porsche just unveiled an updated model at the 2017 Geneva Motor Show. Not surprisingly, it has been upgraded to 991.2-generation looks inside and out and fitted with new technology and a new engine. 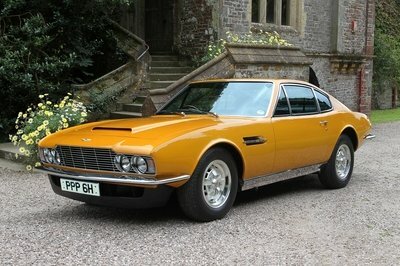 A quick look is enough to notice what changed styling-wise. Up front, we have a remodeled bumper with a wider center intake and larger side vents. The LED daytime running lights above are slimmer, while the black winglets improve aerodynamics. Further changes are visible around back, in the shape of a new diffuser with black elements, a restyled license plate recess, new-style taillights, and a reshaped, larger wing. There aren’t many changes to talk about inside, but customers will be greeted by a new steering wheel sourced from the 918 Spyder, enhanced side bolstering for the seats, electronically adjusting backrests and three optional seat variants. There’s the adaptive Sports Plus with 18-way power adjustment, bucket seats with folding backrest and integrated thorax airbag, and race-inspired, full bucket seats from from carbon-fiber-reinforced plastic. On the tech side, it gets the Connect Plus module and the Track Precision app as standard. The latter enables GT3 drivers to display, record, and analyze driving data on their smartphone or tablet. 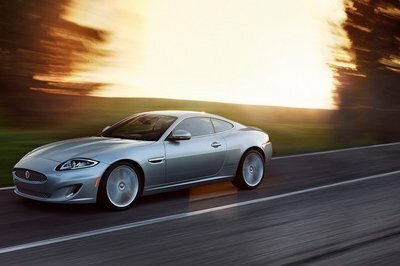 There’s bigger news under the hood, where the 3.8-liter flat-six, the engine that caused a deal of trouble by catching fire in some cars in 2014, was replaced by the larger, 4.0-liter boxer. But while some expected Porsche to borrow the unit from the GT3 RS, the GT3 actually got the same engine as the GT3 Cup race car. The Germans claim that the 500-horsepower mill is virtually unchanged and mates to a revised seven-speed PDK as standard. 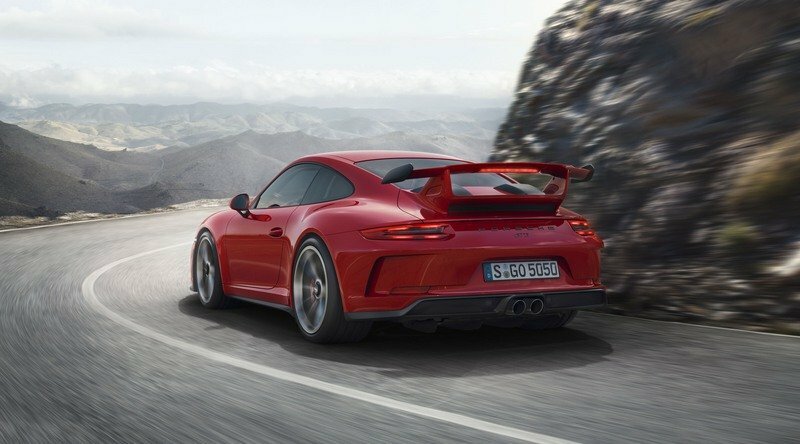 Tipping the scales at 1,430 kg with a full fuel tank, the GT3 sprints to 62 mph in 3.4 seconds on its way to a top speed of 199 mph, four mph more than the previous model. 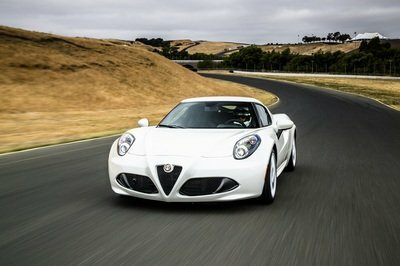 A six-speed manual gearbox is available optionally, but reduces the 0-to-62 mph sprint to 3.9 ticks. Other enhancements include rear-axle steering, a retuned chassis for better driving dynamics, a lowered ride height, and dynamic engine mounts. Pricing is set from €152,416 in Europe and from $143,600, excluding the $1,050 delivery, in the United States. Is Porsche Working on a Successor to the Awesome 911 R? While a more powerful 911 GT3 was to be expected, it’s a bit surprising that Porsche went for the 4.0-liter flat-six. 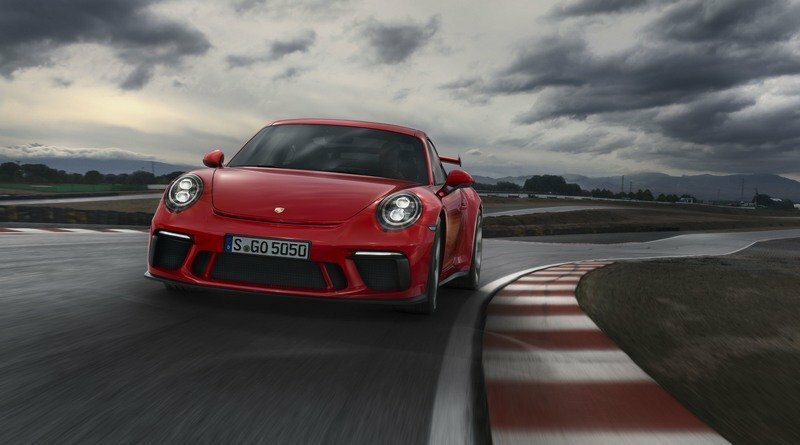 This basically makes the GT3 as powerful as the GT3 RS, meaning that Porsche needs to come up with an even more powerful unit for the next RS. 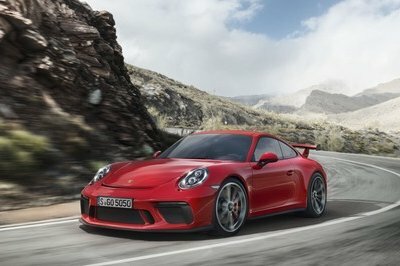 The really good news here is that the German firm finally came to its senses and added an optional manual transmission for the GT3. While the PDK is indeed a quick gearbox that maximizes performance on the road and the track, a three-pedal version was mandatory on this car and enthusiasts have been asking for a manual for years. Better late than never I guess. Read our full review on the Porsche 911 GT3 here. The Porsche 911 GT3 delivers motorsport-like performance, a systematic lightweight construction and an unfiltered driving experience. In the new generation of the radical 911, the connection between everyday driving and the racetrack is even more intense. At the heart of the latest enhancement beats a four-litre flat engine. The extremely high-revving naturally aspirated engine with 368 kW (500 hp) remains virtually unchanged from the thoroughbred 911 GT3 Cup racing car. The redesigned chassis with rear-axle steering and the systematic lightweight construction are specifically tuned to convert the engine power into superior driving dynamics. Developed on the same test track and manufactured on the same production line as the racing cars, Porsche’s motorsport technology has once again been incorporated into a road-approved sportscar. The 911 GT3 is available to order now. 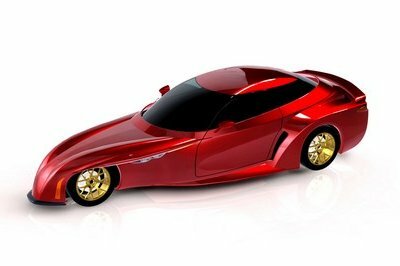 It will be launched in Germany from mid-June. 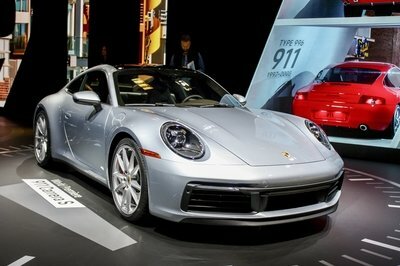 Prices for the new high-performance 911 start at 152,416 euro, including VAT and country-specific equipment.